There are around eighty thousand Chinese characters. 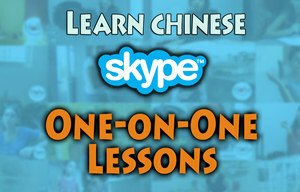 To the new Chinese learner, this can seem daunting. 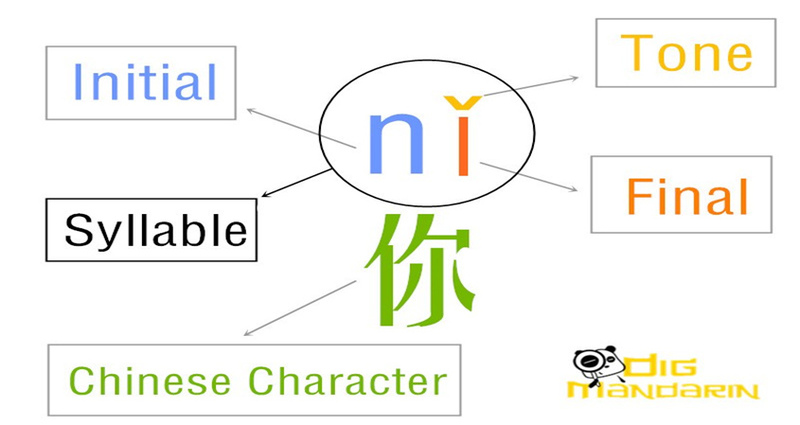 However, just like many words in English, the majority of these characters are not used in day-to-day vocabulary. 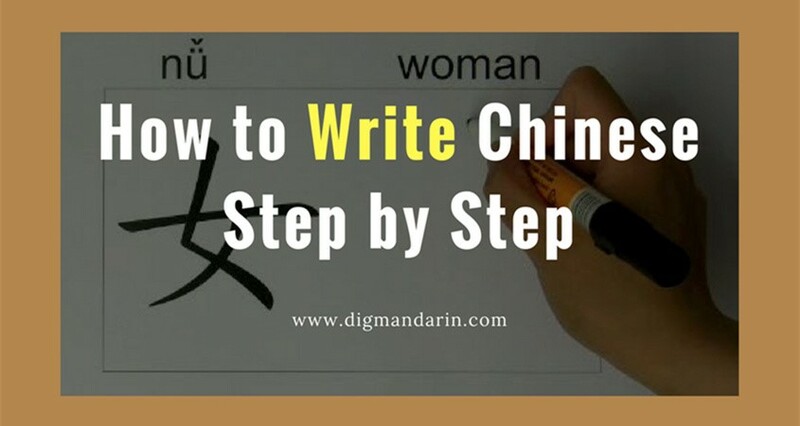 If you can recognize even one thousand characters, you would be able to read and comprehend up to 80% of Chinese writing. Not to worry, we’re here for you. 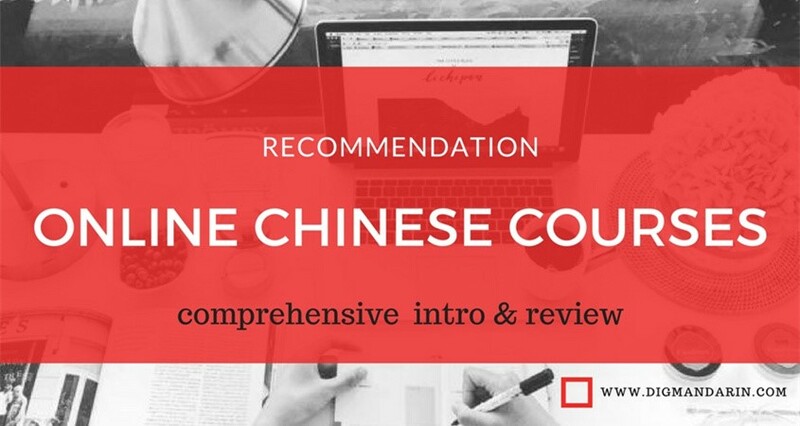 We’ve compiled a quick list on the top 10 most common Chinese characters and how to use them. 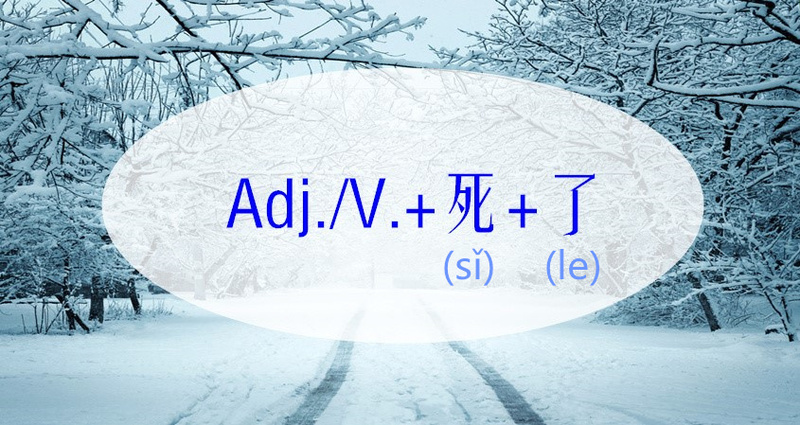 Known as one of the three “de” particles of Chinese, “的” is used to indicate possession as well as attribute adjectives. “一” means one. 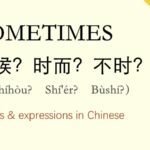 The reason why “一” is so common is because it can also mean the following: first, best, a little, once, only, etc. So many phrases require the 一 character, which bumps it to second place on this list. 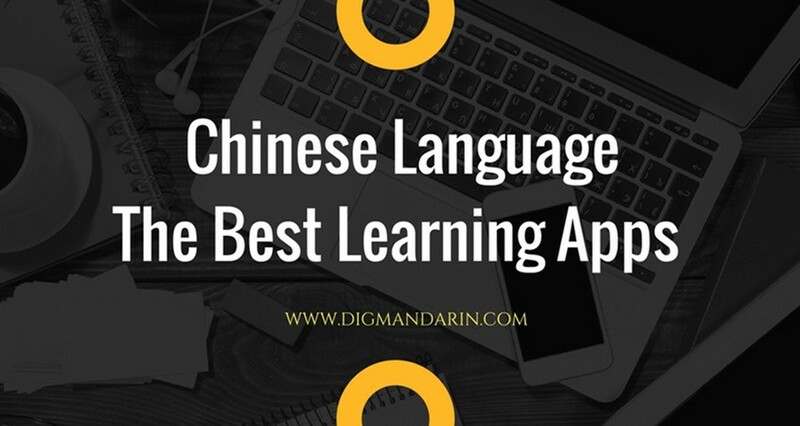 It is also a component of many ChengYu, or Chinese idioms. 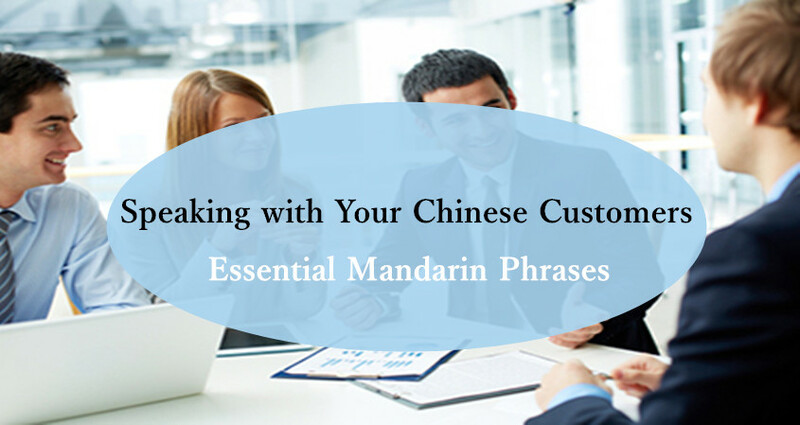 “了” is loosely used to indicate tenses, specifically past-tense or ongoing incidents. It can also be used to intensify adjectives. I’ve been in America for two years. Your Chinese is too good! “是“ is closest to the meaning of “to be,” in English. 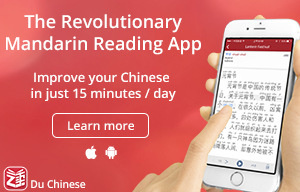 Because Chinese doesn’t have conjugations, there are no other forms of this basic word. It is mostly used to link two nouns together. Her shoes are [the color] red. 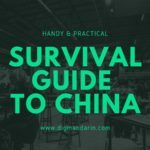 “在” is a preposition that can be confusing for many Chinese learners. It is mostly commonly used to indicate location, similar to how “at” is used in English. 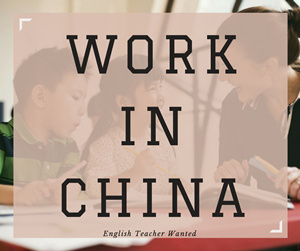 In Chinese, it also follows verbs to describe the place of an action. It can also be used on its own to describe an ongoing action. I am at the airport. What is the meaning of [human] life? 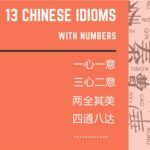 As you may have seen in number 5, “们” is used as a plural for human nouns, as well as human pronouns such as the three “tas” of Chinese: 他，她， 它. 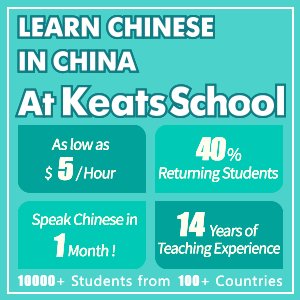 However, you do not usually use “们” with numbers or precise measurements. 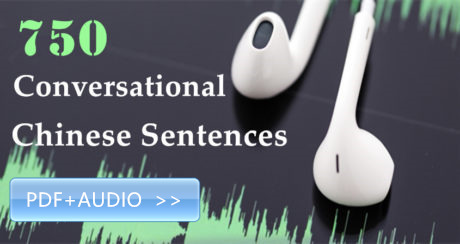 They can be used with imprecise quantifiers such as “some,” or “a lot”. Ladies and Gentlemen, good evening! I ate with my friends. There is a mistake here. Thanks for this. I’m using it to study my first characters.